When I’m craving carbs, I turn to sweet potatoes. I seriously wiggle like this pug in my seat when I see sweet potato fries on the menu. Being one of my favorite foods for fall and winter, you might find this healthy carb in various future posts on Balanced Babe. Since this starch is an all star this season, it would be nice to know some nutritional benefits. Let’s check it out! – Contains high levels of vitamins A and C.
– Has a great mineral blend, magnesium and calcium. 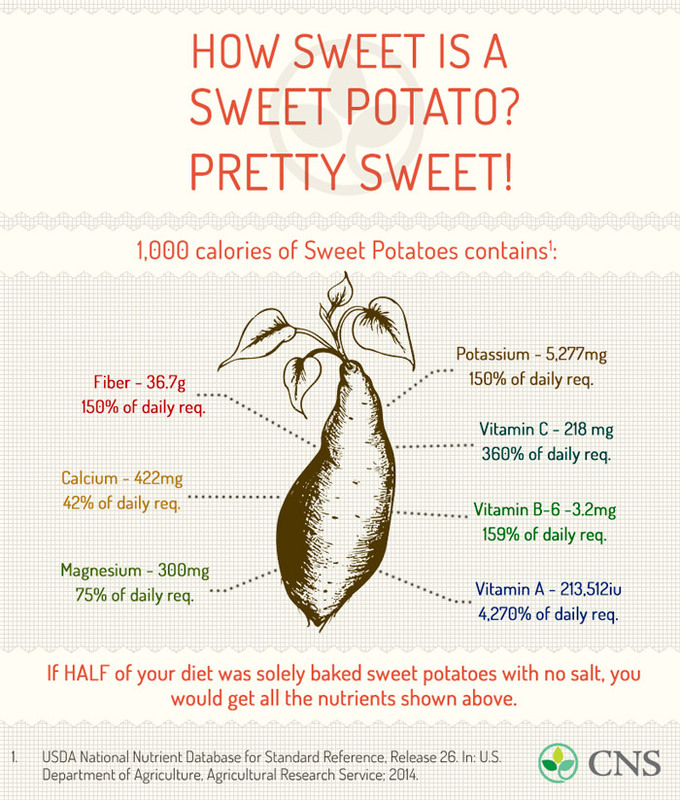 – According to NutritionFacts.org, a specific protein found in sweet potatoes may prevent various types of cancer. One super simple sweet potato recipe that I love making is baked sweet potato chips. It is a perfect snack for a movie night and for entertaining purposes, and is ideal when I am craving comfort foods but still want to be mindful of what I’m consuming. VIDEO: One Day Meal Plan: Spring Clean That Bod!